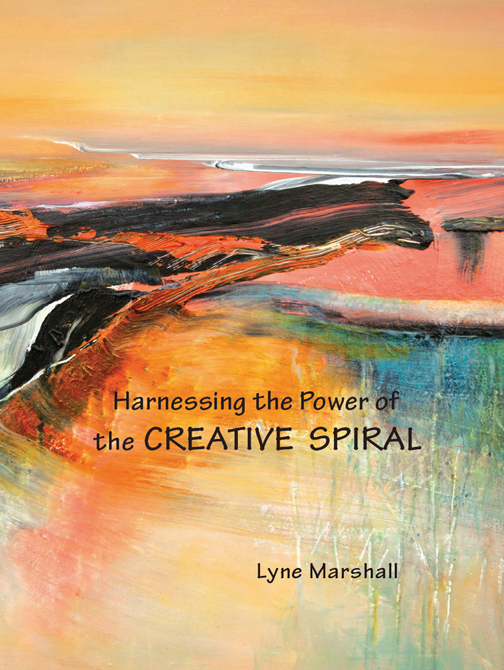 In this third book Lyne Marshall puts her unique spin on creative growth. 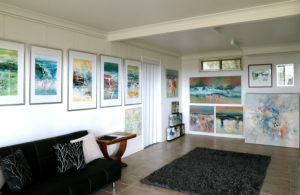 She addresses the cyclic nature of art and life, and the way there is, within the process, a seemingly invisible organic structure, a spiral, that continues its upwards crusade in the course of realising original vision. A valuable addition to any artist’s library, Lyne takes the reader on a journey of discovery, one that confirms that the creative process will take a beautiful yet unpredictable course, along with an ever present element of risk taking. The upsides and downsides of creating are a normal part of the process and this book will leave you both determined and delighted to continue your own journey through art. Lyne on the contact page.